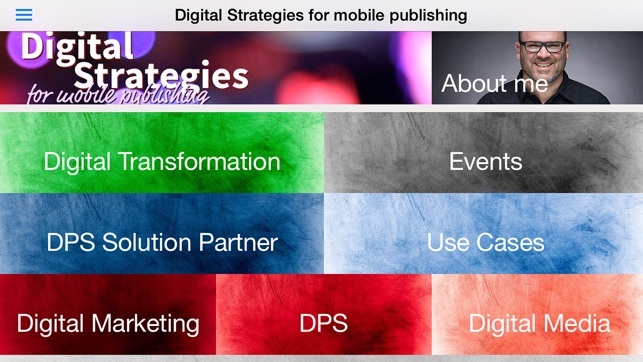 All about Digital Publishing - for publisher, corporate publishers or companies that are interested in mobile solutions for sales enablement. 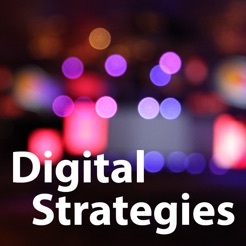 Please find presentations, background information or access to partners and vendors at the area of digital publishing with focus on Adobe´s Digital Publishing Solution. Some contents are restricted to be accessed by business partners or selected customers only.